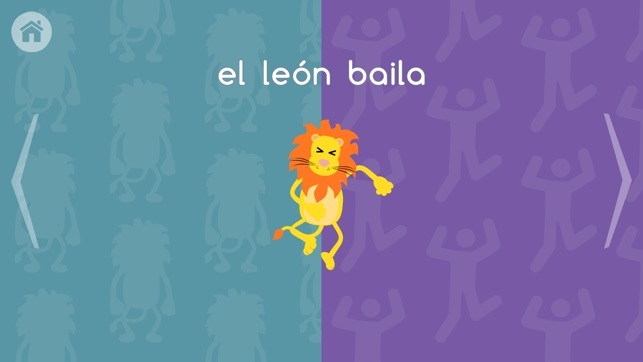 Take your child’s Spanish language learning to the next level by diving into their favorite stories such as the Three Little Pigs and Goldilocks and the Three Bears. 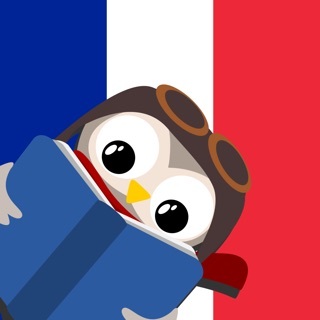 This app will you take you from single vocabulary words to basic grammar and short sentences. Perfect for kids ages 3-7. 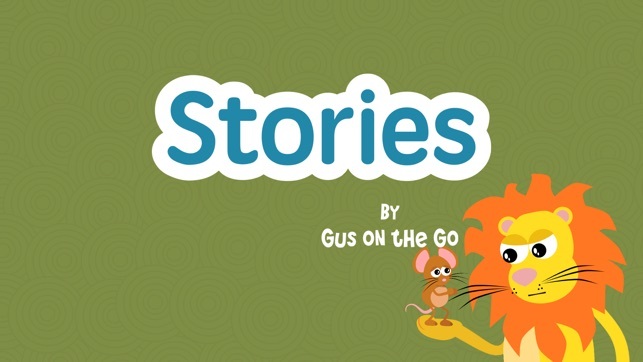 Stories is the sequel to the critically acclaimed Gus on the Go! 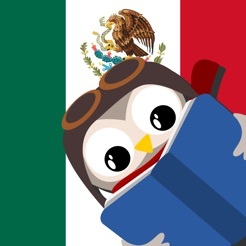 Gus, the language loving owl, travels through familiar and timeless stories that incorporate auditory pronunciation and written Spanish language. 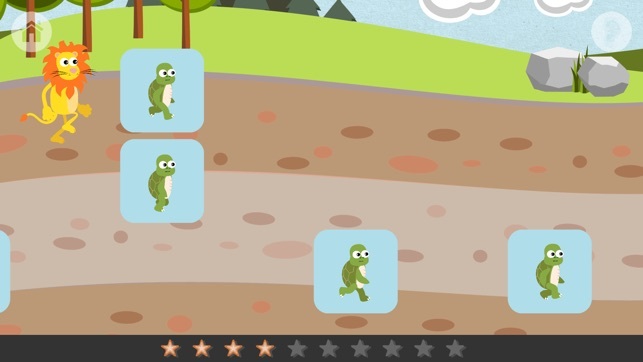 Start off with animations that teach vocabulary and build your way up to short sentences. 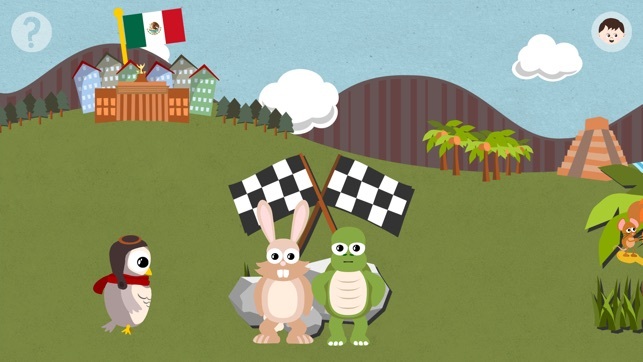 Once your children have finished the interactive lesson and completed the story, they can play mini games that make learning fun and exciting. 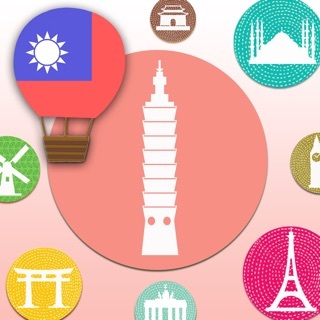 • Create their own passport to keep track of their progress. 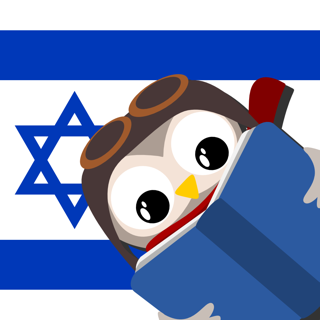 Nourish your kids love of languages and learning with something new and educational, featuring your favorite childhood characters! Grab a passport and inspire a future global citizen! At toojuice, we are committed to providing entertainment that merges quality learning experiences and fun. 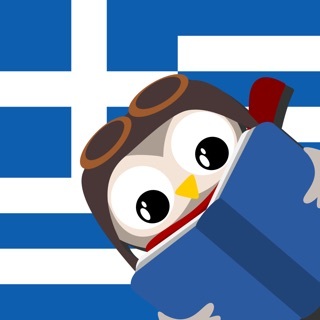 Stories by Gus on the Go is designed for children who have used the original Gus on the Go app or have begun to learn words in another language! - Fixed a crash caused by last version when opening one of the first two lessons. Sorry! I never write reviews, but I was very impressed with the response to app issues. I use this app everyday for my 9 month old daughter. She loves the mouse and the lion story, so when I wouldn't open today she was not happy. Hours later, the app was updated just in time for bedtime. Great response to fixing issues! 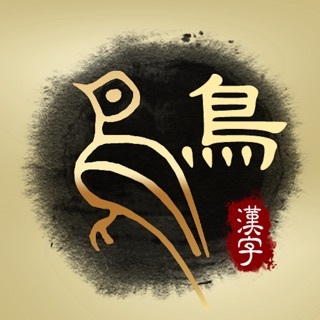 The app is a great learning resource overall. Keep up the awesome work. Recommend this to all parents. My kids have a pretty good preschool Spanish vocabulary, but speaking in sentences like a native Speaker requires more than word for word translations. 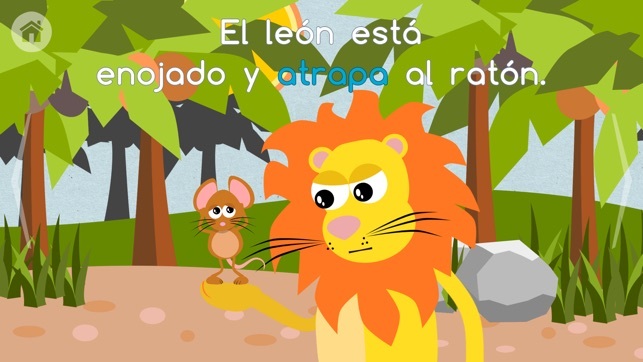 This app is great because it uses short sentences with cute animations to teach and quiz comprehension. My kids are 5 and 7 and find this app very fun. 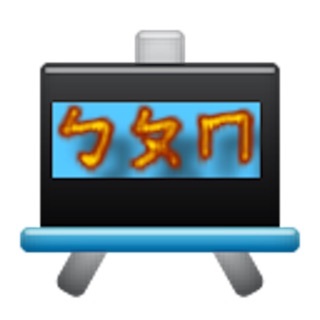 My 3 kids enjoy playing this line of language apps ...Definitely recommend!